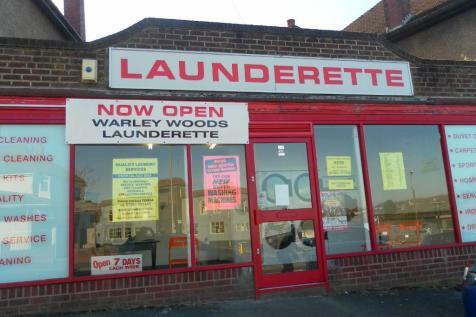 Leasehold coin operated launderette located in Warley Woods,Smethwick. Newly refurbished premises with brand new machines. Easy to operate with further potential. 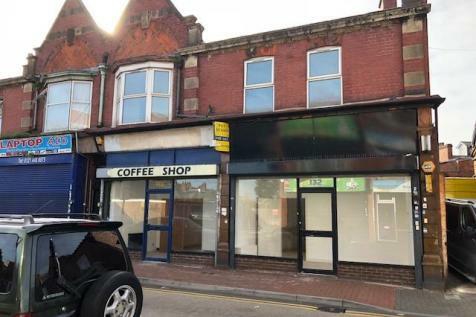 Freehold mixed use investment property. Excellent asset management potential. 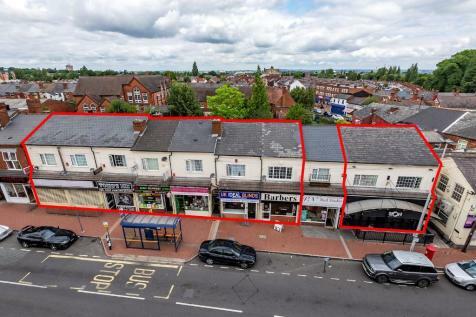 Gross rent passing £119,040 p.a.x. ERV of £131,092 p.a.x. 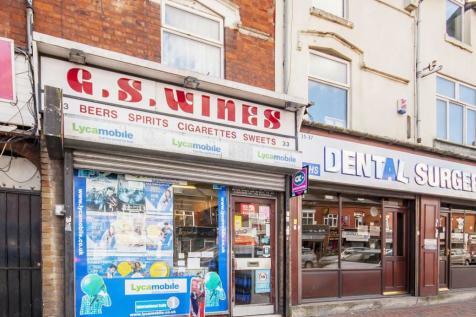 Offers in excess of £1.1m. 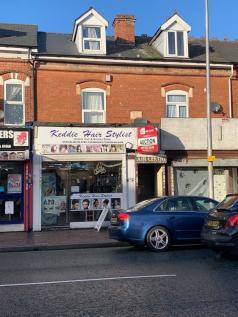 *** CALLING ALL INVESTORS ***Urban City are pleased to bring to market this fantastic investment opportunity.Located on the busy road of Waterloo Road this property is in a neutral zone between Bearwood High St and Smethwick High St. There is an ample of local amnesties. 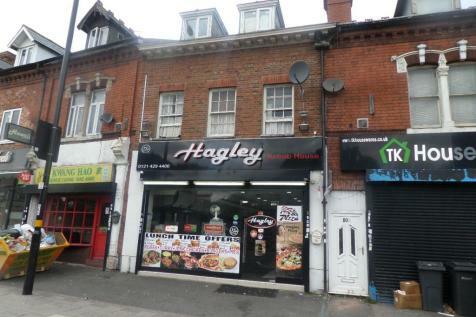 Liberty Estate Agents are pleased to offer HAGLEY KEBAB HOUSE which is on the main Hagley Road heading into Birmingham City Centre. 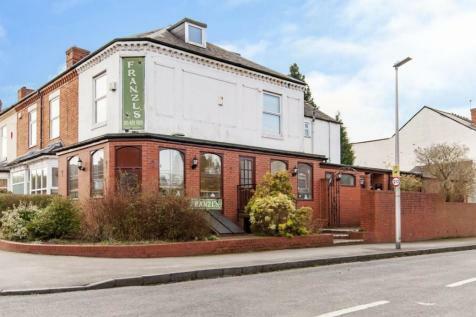 This super equipped premises is available on a 20 year lease, currently the opening hours are 7pm until 4am. EARLY VIEWING MOST HIGHLY RECOMMENDED! !